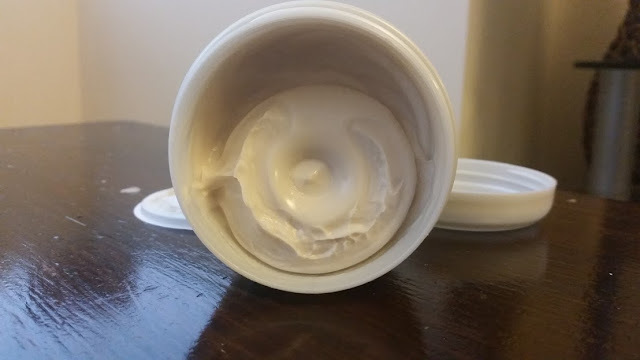 As the winter months are bringing in colder weather my skin is suffering the most, dry skin everywhere and now at the point of flaking. 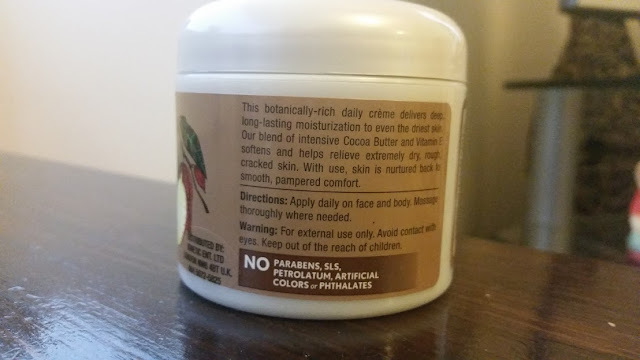 I've been testing the Cocoa Butter from JASON* to see if it helps my skin in anyway and hopefully make it a lot softer. 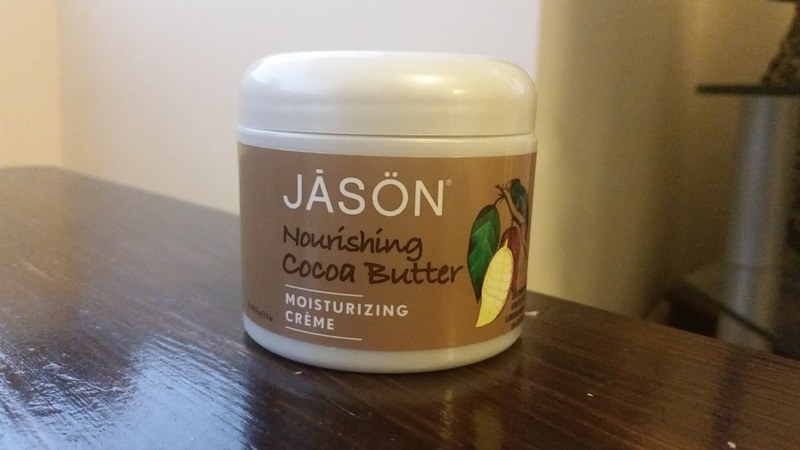 The Jason Nourishing Cocoa Butter retails at £6.39 for 120g and smells divine. I wish you could smell it through the screen as it is wonderful. After my shower in the morning I've been applying this to my hands, legs and face particularly focusing on the elbows and knees as the skin is the worse. 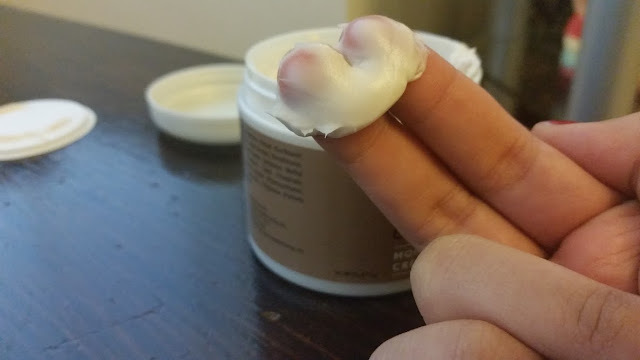 A worry of mine when applying cream everywhere is that it won't sink in to the skin straight away and I'd have to wait 10 minutes before wearing skinny jeans. As it is, they are hard to put on after the shower. This is different, it soaks straight up and leaves my skin feeling silky soft. It also doubles up as a great hand cream and makes you hand feel lovely. 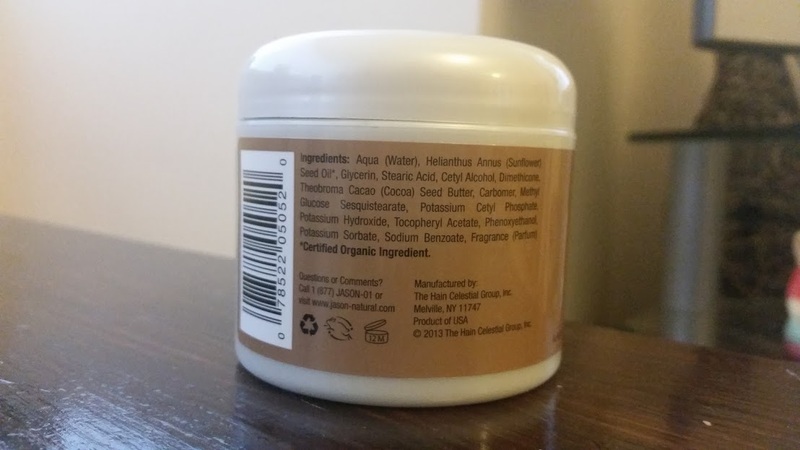 You can buy yourself a tub of this amazing cocoa butter at the NutriCentre.